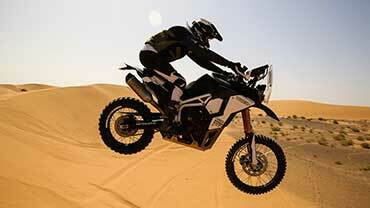 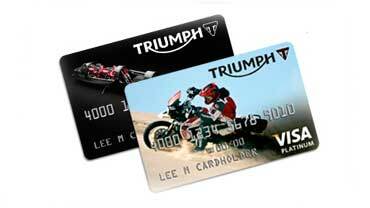 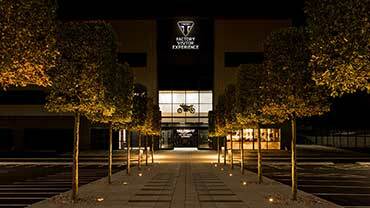 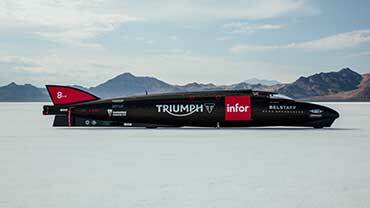 Download Triumph Motorcycles' latest Adventure brochure here. 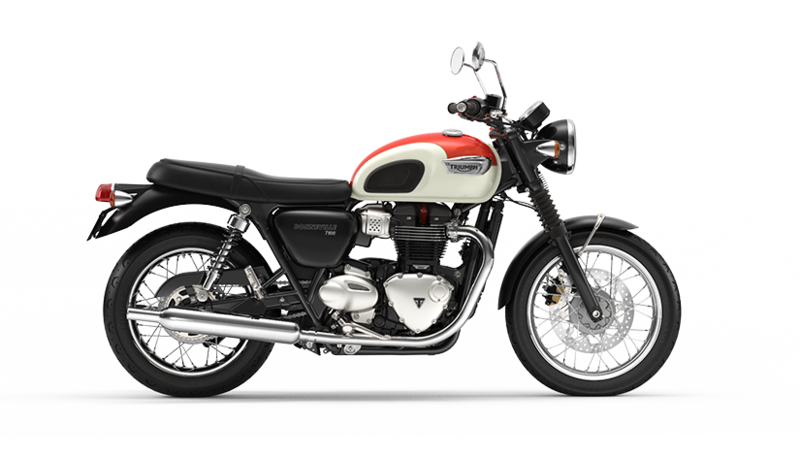 All the motorbikes in our stunning Modern Classics line-up feature category leading rider technology, each with their own unique authentic character, and performance. 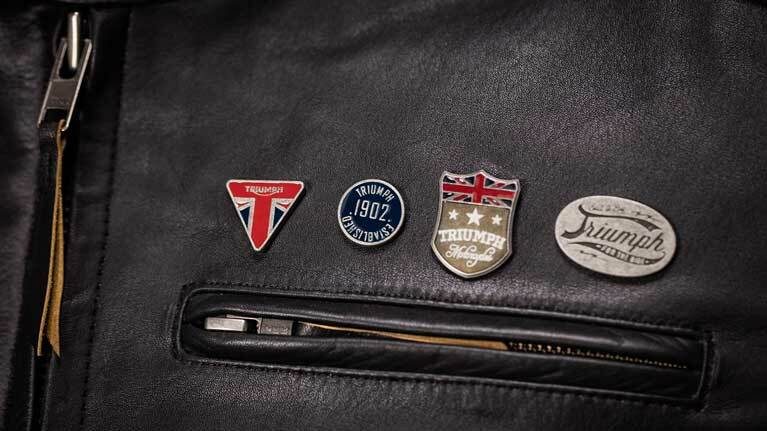 Download Triumph Motorcycles' latest classics brochure here. 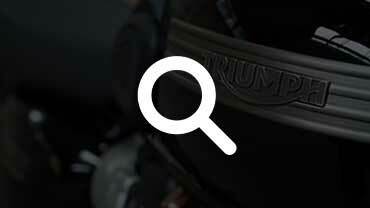 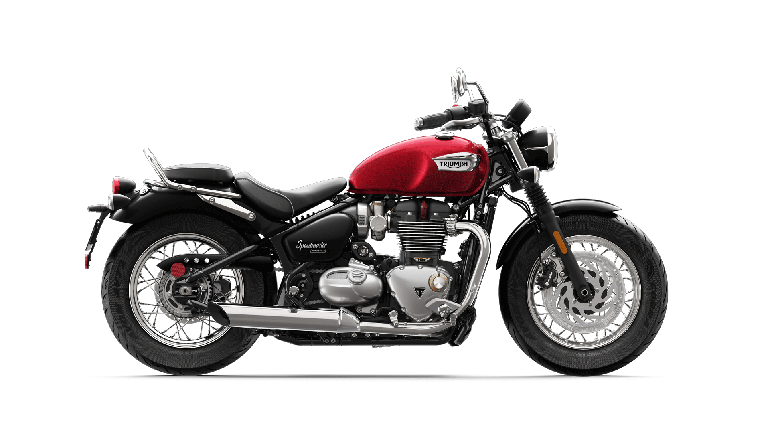 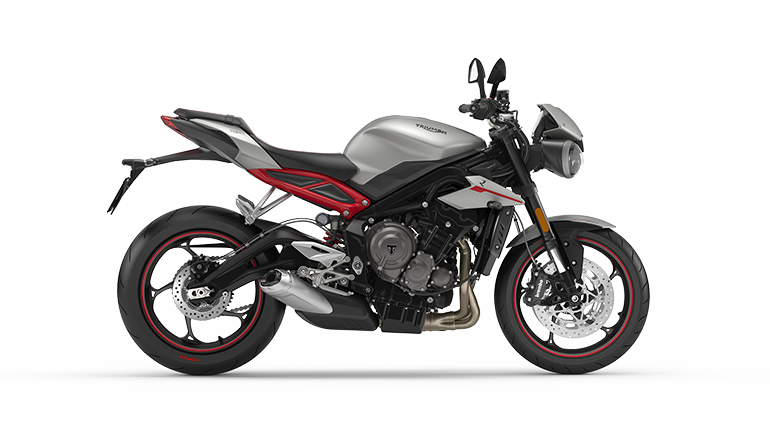 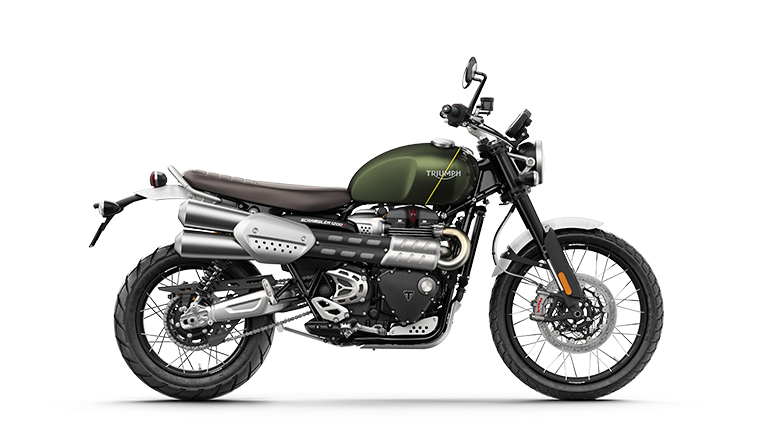 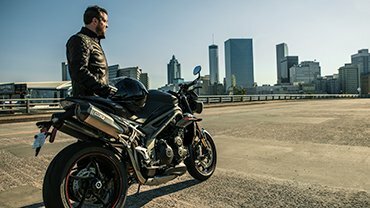 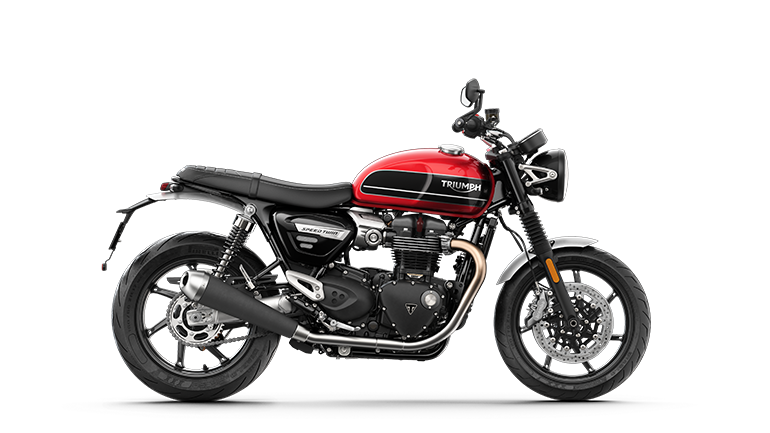 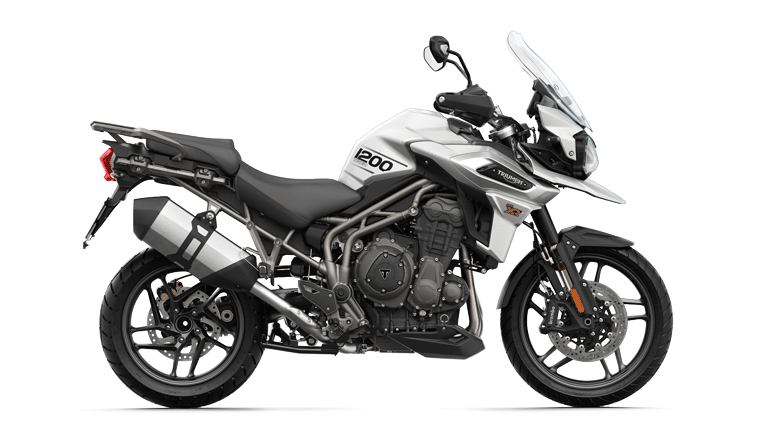 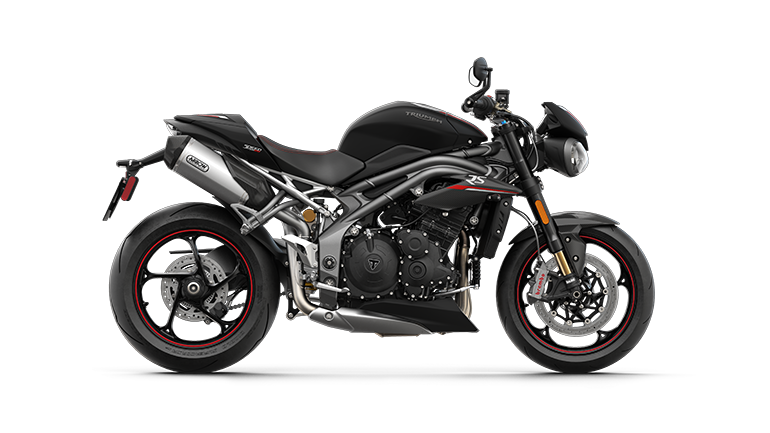 At the heart of Triumph’s premium roadster line-up, all our naked sports motorcycles are powered by the next generation of Triumph’s iconic Triple engine, delivering a legendary torque rich performance, hair-raising triple soundtrack and attitude. 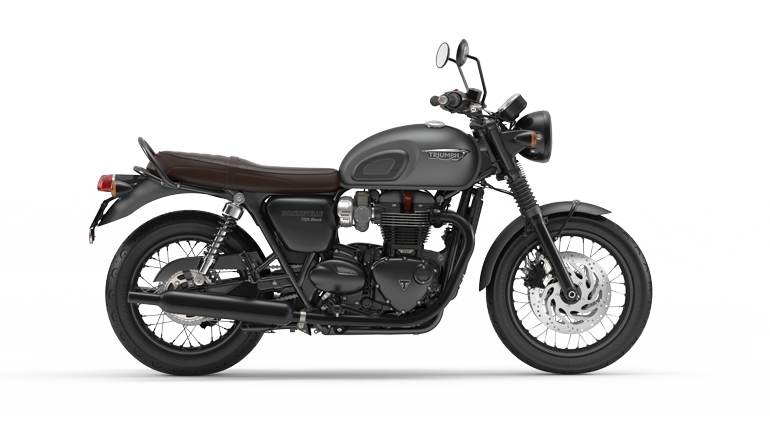 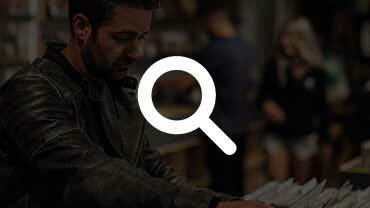 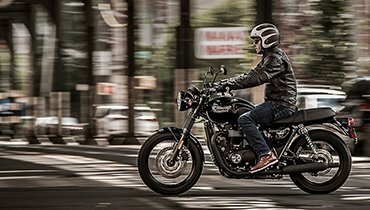 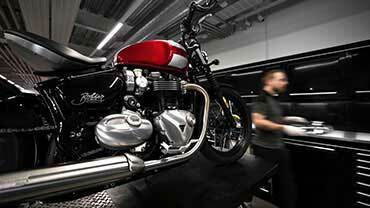 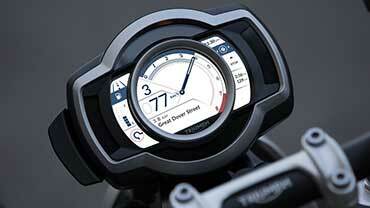 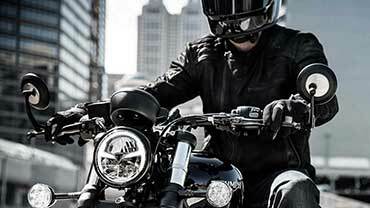 Download Triumph Motorcycles' latest Roadster brochure here.